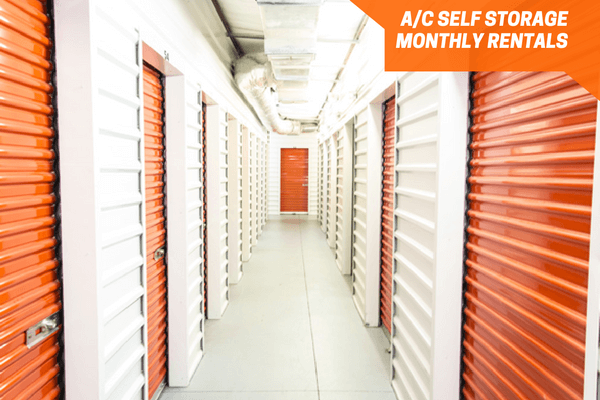 Lock in your self-storage unit rate and move-in special. No credit card required and there's no obligation to rent. 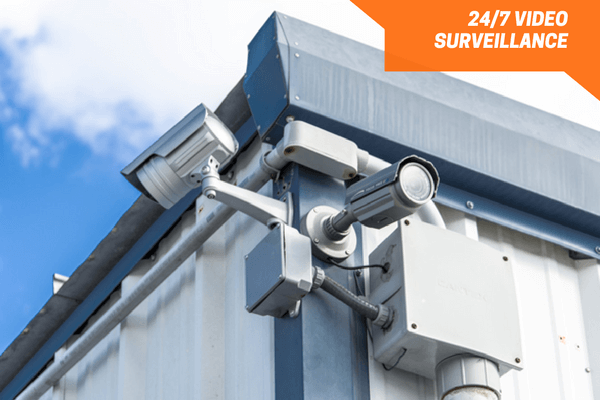 Lock in your vehicle storage rate and space. Rentals are month-to-month and no credit card required. *Offer excludes one-time administration fee and insurance. Subject to unit availability. See manager for details. 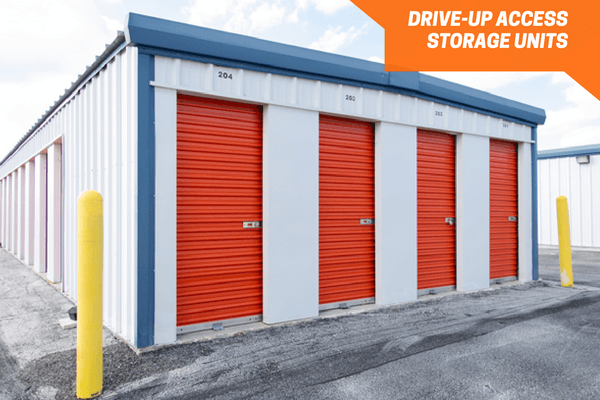 *All storage unit sizes are approximate. Move-in specials or promotional offers available on select units. Taxes and fees or other restrictions may apply. 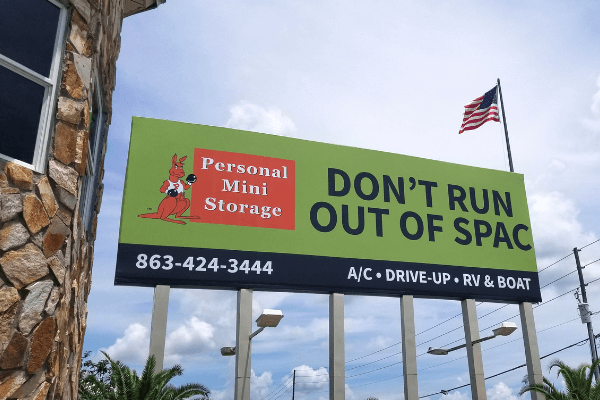 Personal Mini Storage has been a leader in the self-storage industry since 1982. 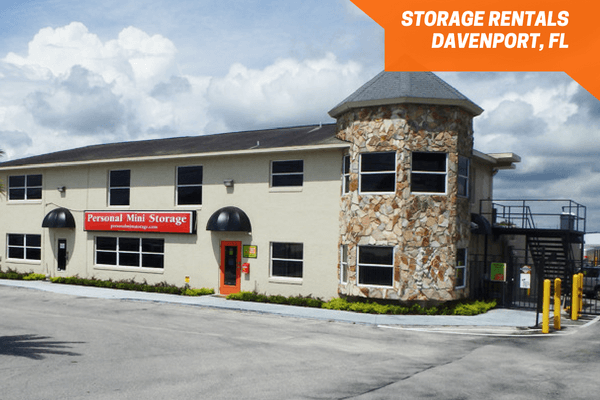 We provide affordable storage units in all sizes with features such as RV storage, electronic gate access, A/C or drive-up, and monthly leases. *Closest to your selected size. It fits small household items such as chairs, boxes, sports equipment, decorations, and taller items like lamps. 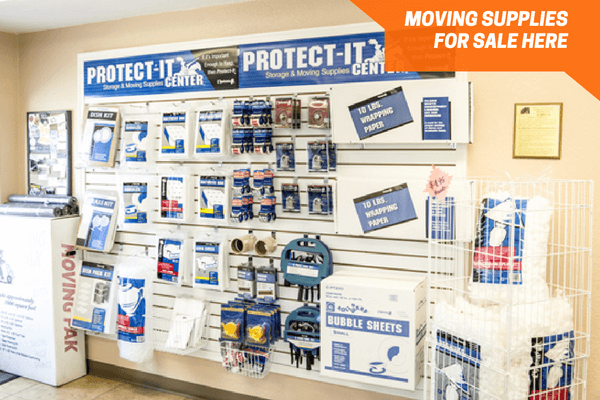 It fits household items such as a mattress, a dresser or bookcase, a small sofa, and boxes. It fits household items from a one bedroom home such as mattresses, a dresser, chairs, coffee table, decor, and boxes. 1-2 bedrooms: It fits items such as mattresses, a desk, washer/dryer, sofa, TVs, and boxes. 2-3 bedrooms: It fits items such as dressers, a bookcase, armchair, mattresses, desk, side tables, and sports equipment. 3-4 bedrooms: It fits items such as major appliances, mattresses, sofa, armchair, desks, dressers, and multiple boxes. 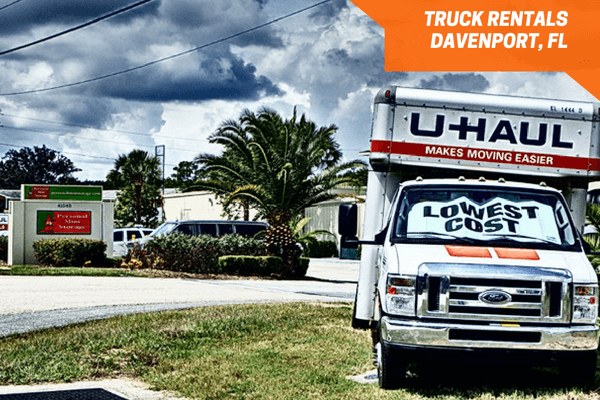 3-4 bedrooms: It fits a fully furnished home with items such as appliances, desks, mattresses, chairs, exercise equipment, TVs, dressers, and many boxes. 4+ bedrooms: It fits a fully furnished home with items such as major appliances, bedroom furniture, dining room set, multiple sofas, and many large boxes. Parking space that is ideal for cars, trailers, work trucks, boats, RVs, and other vehicles up to 50’*. *Parking length may vary per location. no thanks, I'd rather not have a discount. Subject to availability. Eligible unit sizes marked on unit list.